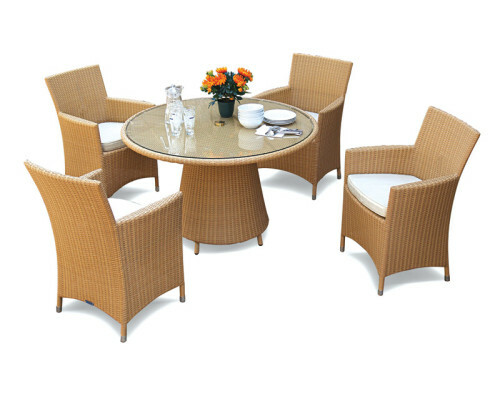 Our rattan conservatory furniture is ideal for indoor use in any discerning home. 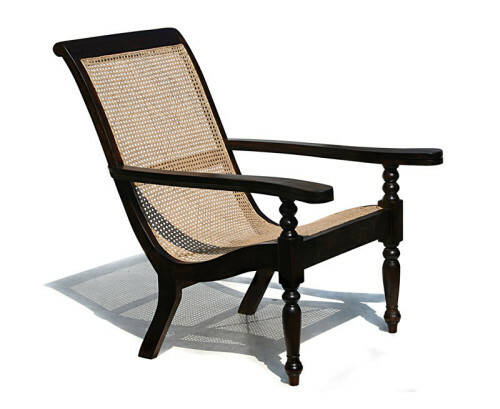 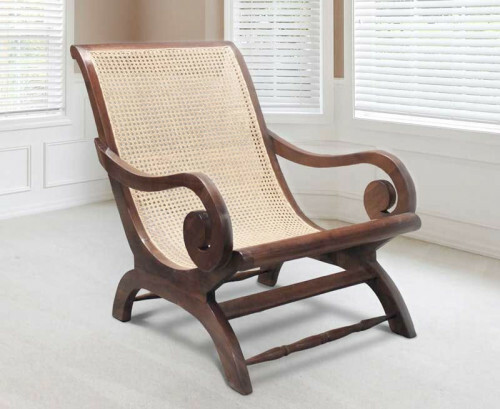 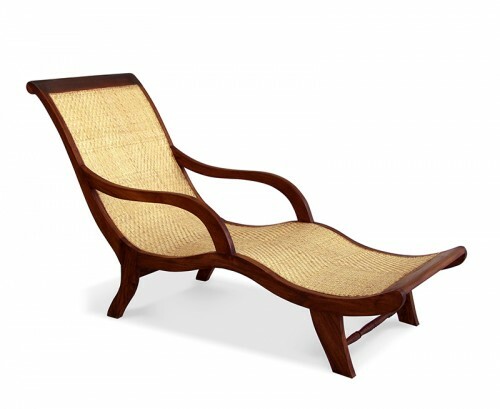 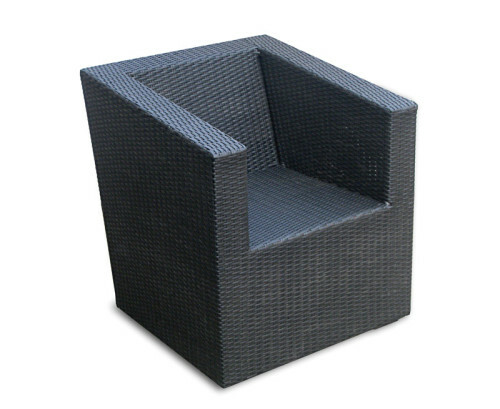 Manufactured using teak and rattan of the highest quality, our wicker furniture indoor will withstand the test of time. 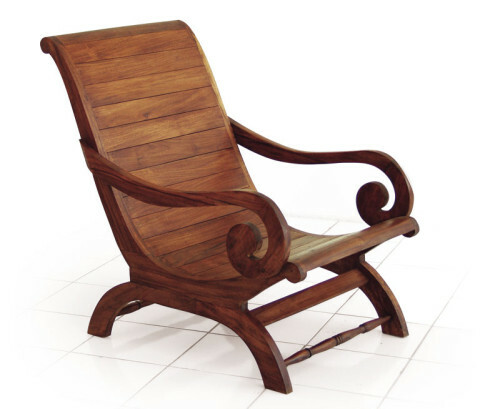 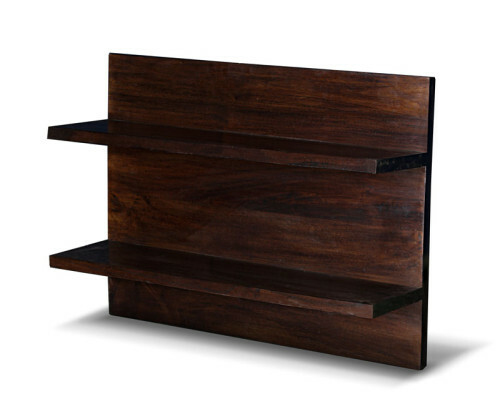 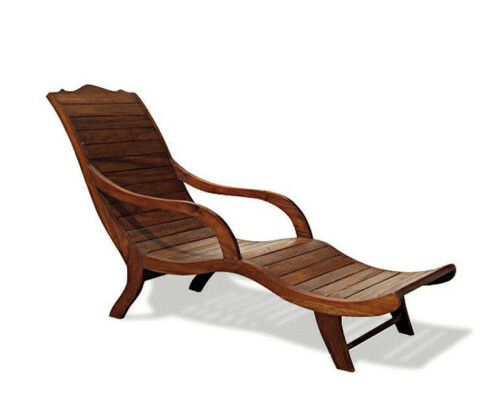 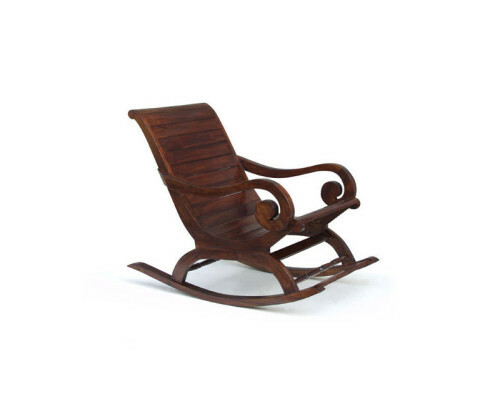 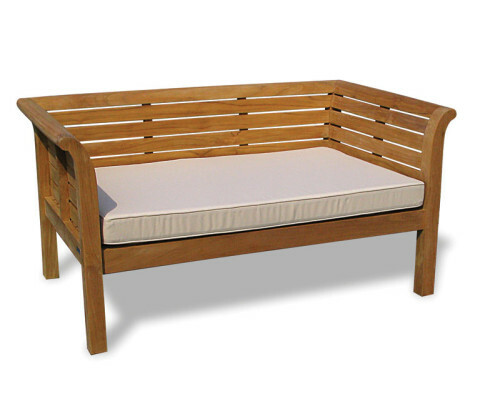 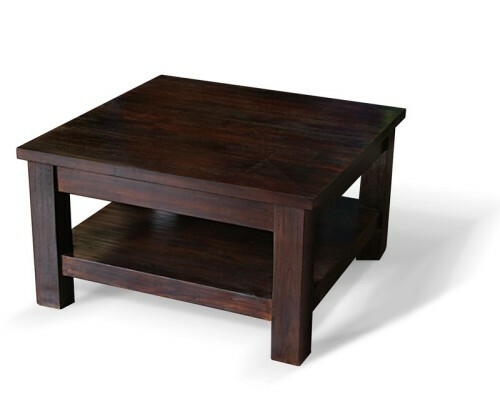 Our indoor teak furniture is guaranteed to bring you the best in comfort and style. 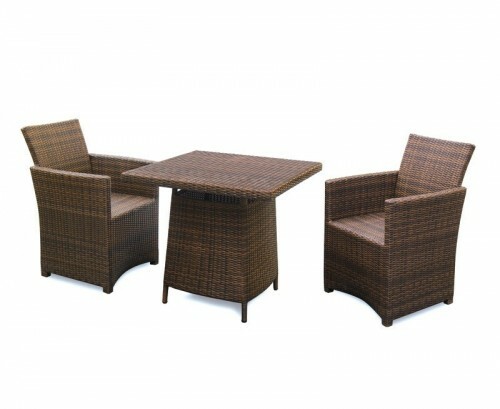 Coming in a variety of styles, you are assured to find rattan conservatory furniture that fits the design of your home.